All racing for today has been cancelled. We have had rain on and off all day and looks like we are going to be hit hard again around 4pm. 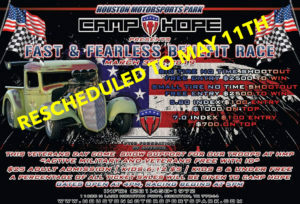 We are rescheduling the Camp Hope Fast & Fearless Benefit Race to May 11th. 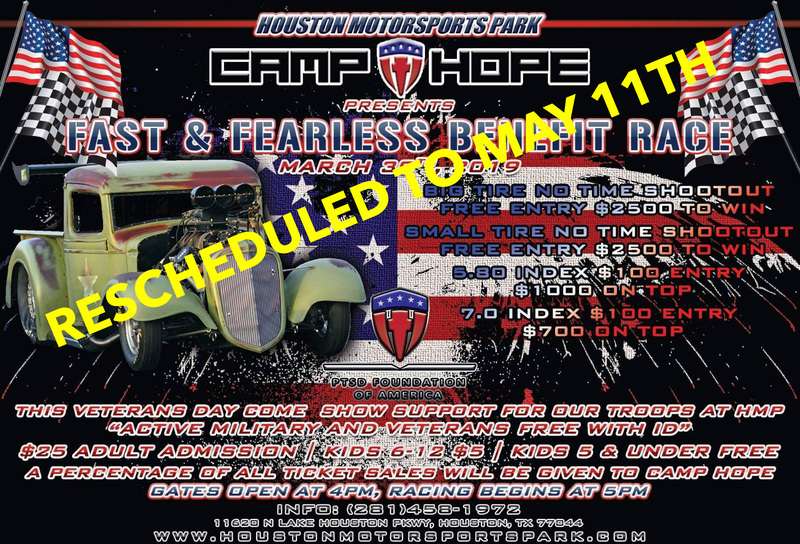 Camp Hope & HMP have teamed up to present the Camp Hope Fast & Fearless Benefit Race! Its time to give back to our Troops so that is what HMP is going to do. 40% of all ticket sales will be given to Camp Hope. 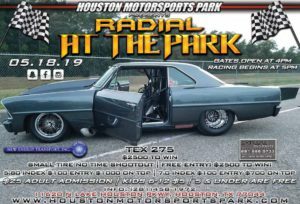 Active Military & Veterans with ID are FREE! 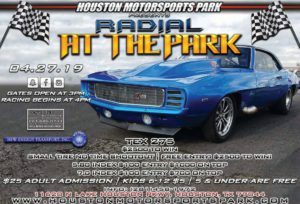 Come out and have some fun while helping to support our Military!